Development Snowparks offers an exceptional range of world class park and pipe features, products and contract services that will ensure your resorts success as a rider destination freestyle mountain. 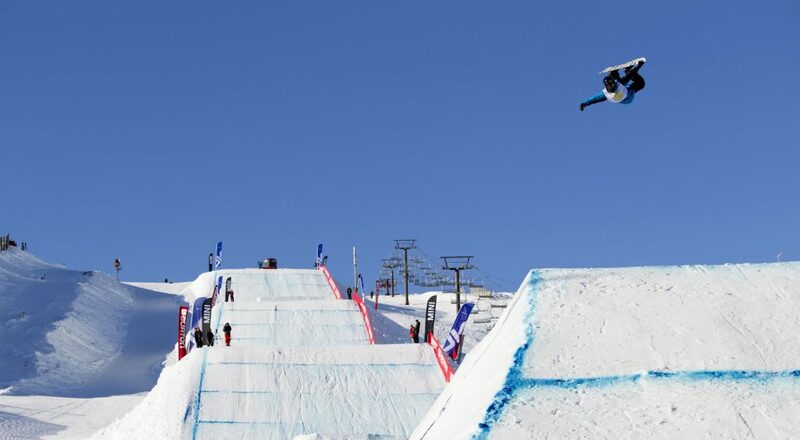 Our contract services are recognised all around the world as being of a consistently high calibre whether it be a half pipe, slopestyle or big air event. The Global Cutter has revolutionised half pipe shaping. 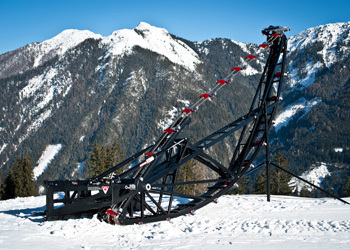 Designed by a highly experienced and recognised snow cat operator and created by a team of engineers and riders all dedicated to creating exceptional half pipes, it is available in 13′, 15′, 18′ and 22′ models. Developments Snowparks creates unique and original features for highest level slopestyle events or daily snowpark operations through a team of vastly experienced and dedicated drivers. Big Air event construction is also a Development Snowparks specialty. 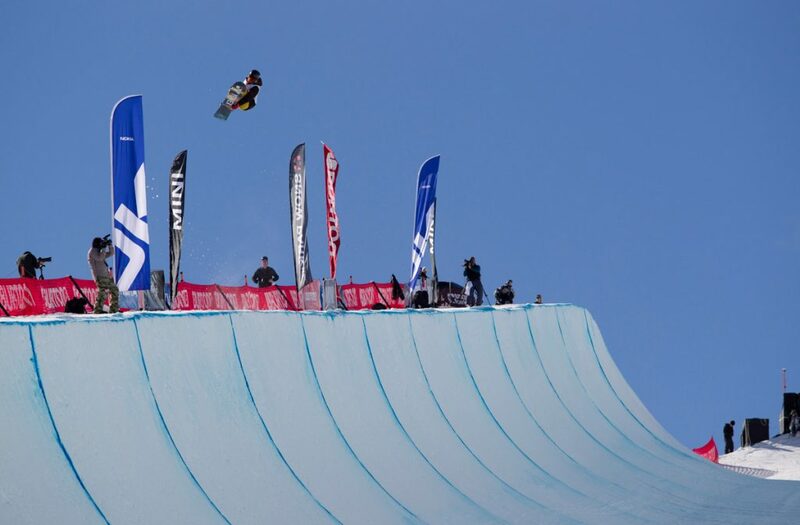 Development Snowparks are recognised as being specialists in consulting, constructing and producing the highest level event and training half pipes around the world. Most notable half pipe contracts are sub contractors to the Vancouver 2010 Olympics and contractors to the Sochi 2014 Olympic events. Please contact us to discuss how we can help with your next project.